Kia has again topped the J.D. Power vehicle quality rankings, with Korean and American brands generally edging out the German and Japanese marques. "This is without question the best quality the world has ever seen," Dave Sargent, vice president, global automotive at J.D. Power, said when releasing the results at an Automotive Press Association meeting in Detroit, Automotive News reported. "The industry is picking up steam and really improving the quality of their vehicles." 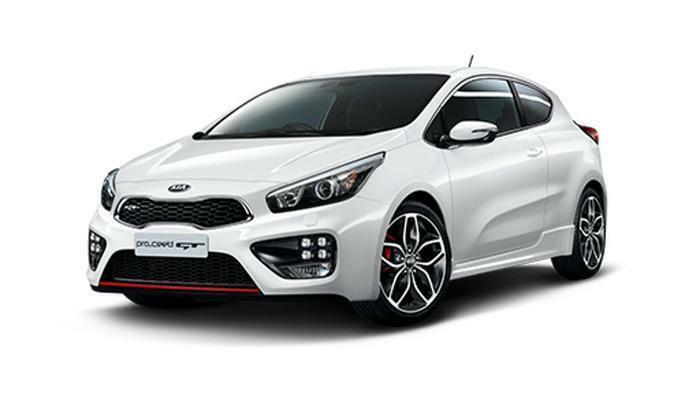 With 72 problems reported per 100 vehicles, Kia retained its No. 1 spot in the Initial Quality Study. Hyundai's luxury brand Genesis was second with 77 problems per 100 cars and Porsche dropped to third with 78, its lowest rating since 2015. Ford and Ram tied for fourth with 86 problems per 100 cars (PP100). MINI was most improved, with owners reporting 33 PP100 fewer problems than in 2016. Other brands with strong improvement include Ram (28 PP100 improvement), Acura (19), Volvo (18) and Ford (16). The parent company receiving the most model-level awards for its various brands is Hyundai Motor Co. (five model-level awards), followed by General Motors and BMW, each with four. Hyundai Motor Co. models that rank highest in their respective segments are the Kia Cadenza; Kia Forte; Kia Niro; Kia Sorento; and Kia Soul. General Motors models that rank highest in their segments are the Chevrolet Silverado; Chevrolet Silverado HD; Chevrolet Sonic; and GMC Terrain. BMW models that rank highest in their segments are the BMW 2 Series; BMW 4 Series; BMW X6; and MINI Cooper. The study found early problems with technology -- both in-car entertainment and early versions of self-driving features. Audio/communication/entertainment/navigation (ACEN) remains the area where new-vehicle owners experience the most problems. However, this category shows the most improvement since 2016 with a score of 22.8 PP100, or 2.7 PP100 better than last year. In an early warning for autonomous technology, the largest increases in problems are for cruise control (primarily adaptive cruise); lane departure warning; collision avoidance/alert systems; and blind spot warning. These features make up some of the building blocks of autonomous vehicles, and an increasing number of consumer-reported problems sounds warning bells for automakers and suppliers. Consumers will need to be convinced that these systems are foolproof before they will give up driving control to autonomous vehicles, Power cautioned.